The Outback BBQ Cover keeps your barbecue protected from the ravaging elements of the weather. 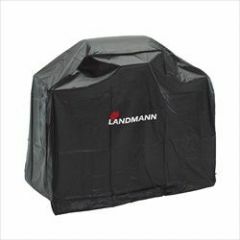 Protecting your barbecue is very important if you're wanting to keep it looking like new. Not only does the rain cause problems, but sun can also damage the paintwork, especially if you keep your barbecue out all year. 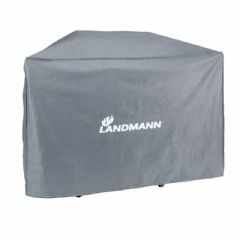 Made from quality vinyl, this universal barbecue cover has been tailored to fit several different models and styles. 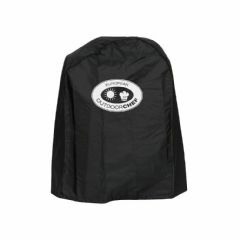 Featuring UV proof, heavy duty canvas for easy cleaning, double seam stitching and Velcro straps for durability. 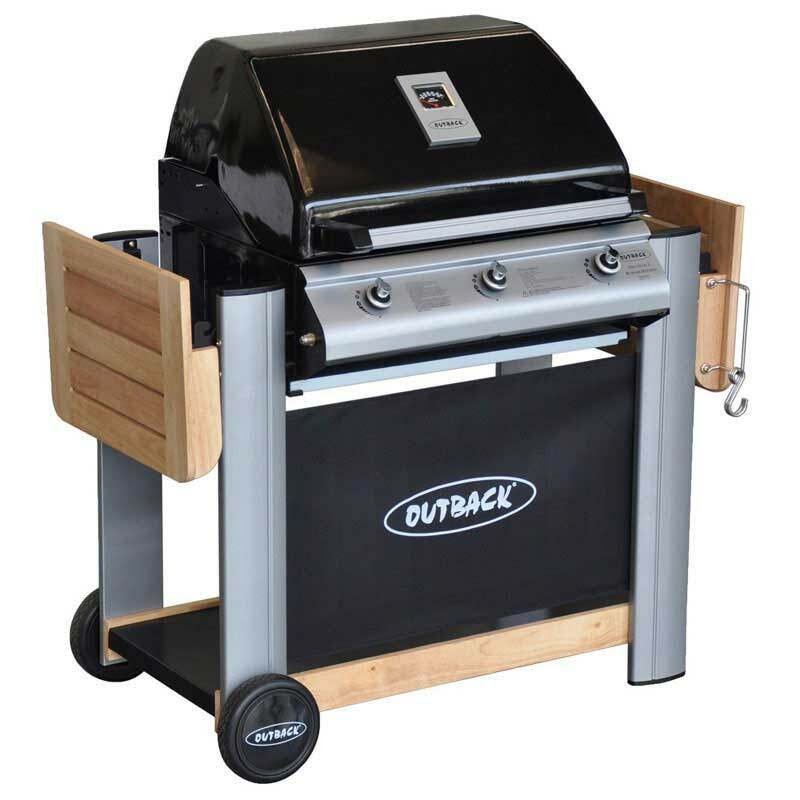 Fits any 2 or 3 burner hooded barbecue with side shelves within the dimensions of L143cm x W65cm x H122cm. Washing: Hand wipe or spray with a hose. Hang to dry. Customer note: The image for the cover is for illustrative purposes. This may not be the final design. Good value and size was a perfect fit. 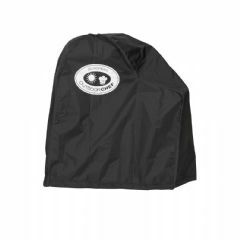 Great quality cover’ perfect fit for my Spectrum BBQ would highly recommend this product. Very fast delivery. This was especially good value as it came free with the BBQ. Seems good quality and repels the water well. 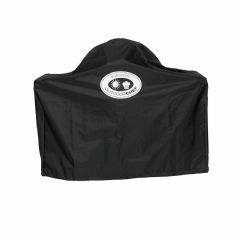 I've tried other makes of BBQ cover's and this is the best. The quality is exceptional. Great BBQ cover, very fast service. Great Fit and very good value. 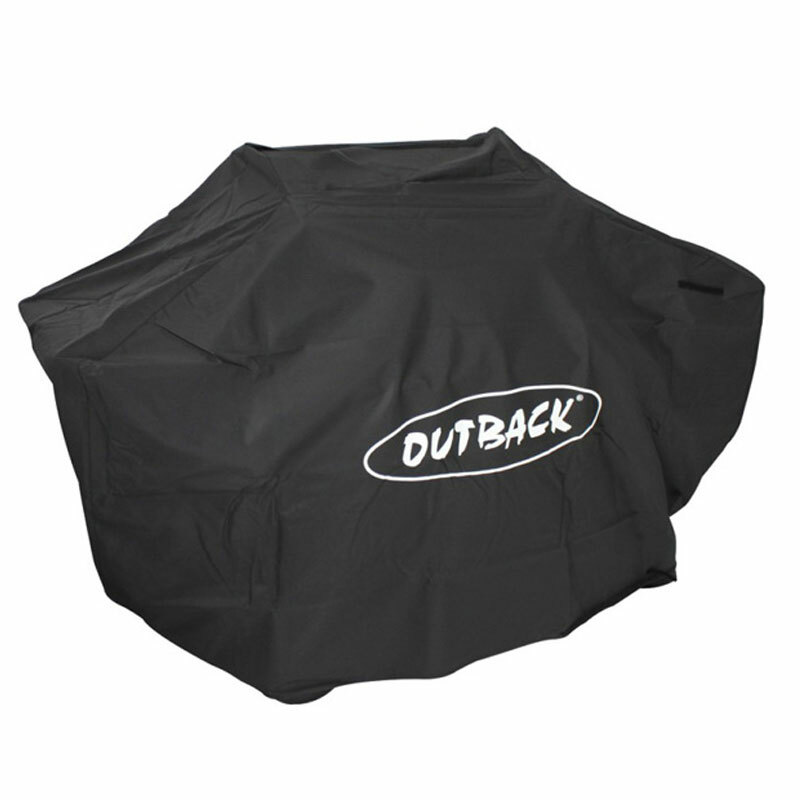 Love the Quality and appearance of this BBQ cover. The fit is also perfect ,looks great.